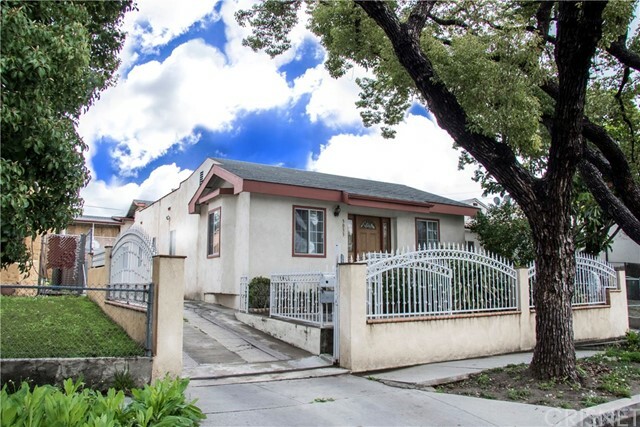 All Atwater homes currently listed for sale in Los Angeles as of 04/18/2019 are shown below. You can change the search criteria at any time by pressing the 'Change Search' button below. 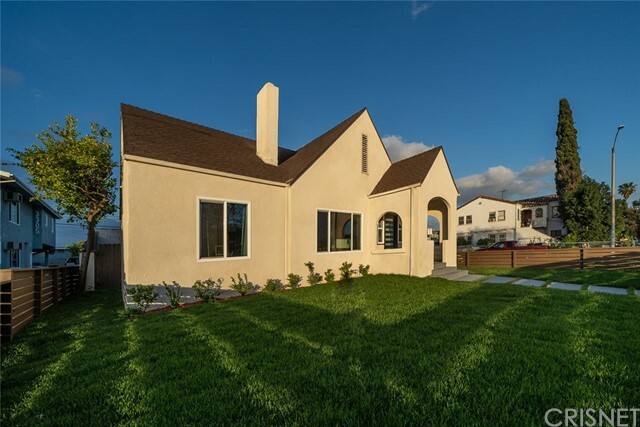 "Constructed in 2010, this beautiful 2-story traditional home is on a tree-lined street in the trendy Atwater Village neighborhood. With approximately 2200 sq. ft. of living space! Private gates open up to an expansive driveway, with ample parking for your family and guests. As you enter the foyer you'll immediately notice the soaring ceilings, framed by crown molding and complimented by beautiful hardwood flooring and wrought-iron stair railings. 4 bedrooms and 3.5 full baths, with a master suite on each floor! Open concept floor plan allows you to seamlessly flow from the expansive living room and dining area into a gourmet kitchen with beautiful tile flooring, classic marble countertops, s/s appliances, and honey oak cabinetry. Glass sliding doors, allowing for easy access to the large outside patio, A cabana, utility shed for add. storage. Master bath feature duel marble sinks, tile floors, spa tub, and an enclosed shower. upstairs loft, 2 car garage." "Stunning, light and bright home in Atwater Village! 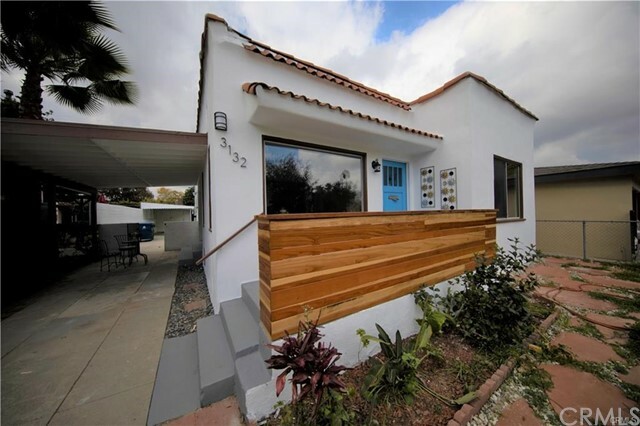 This 4 bed 3 bath property has undergone an extensive renovation that takes the classic Spanish bungalow and revives it into a large comfortable modern home. Upon entry you'll find a large open floor plan that features a new kitchen with quartz counters, brand new stainless steel appliances and wide plank oak flooring throughout. Other amenities include, new windows, new central air & heat and an enormous master suite that features a sleek freestanding tub & walk-in closet. Beyond the kitchen you'll find a spacious family room with a large sliding door leading to a generous outdoor space that includes a patio area, large 2-car garage and a private, grassy back yard. You'll be right at home and just blocks away from all of the great dining & shopping offered in Atwater Village!" "Character Spanish situated in the heart of Atwater Village! This stunning 1920's abode was reportedly built by one of Atwater's early developers as a wedding present for his daughter and he didn't skimp on style. Through the entry turret you'll find a lovely courtyard lined with garden beds & sun dappled light. As you enter the living room, you are swept back to a time when true craftsmanship was on display, with exposed beams, painted detailing on the ceiling, a decorative fireplace & expansive front window with views of the lush greenery outside. Arched doorways & hardwood floors carry through to a formal dining room and adjacent kitchen. From the center hall you will find an expansive master bedroom with two closets, a bathroom with original tile and separate tub & shower, along with a second bedroom. French doors lead out to a deck & verdant backyard with detached guest house, plus a separate work space or artist studio. Just blocks to the very best shops & eateries in Atwater!" 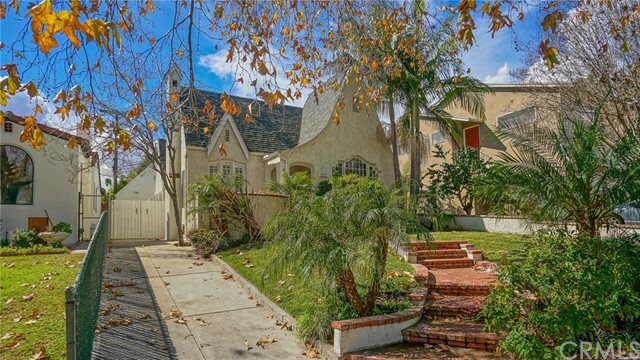 "Here lies a rare opportunity to own a completely reimagined two home compound in Atwater Village! 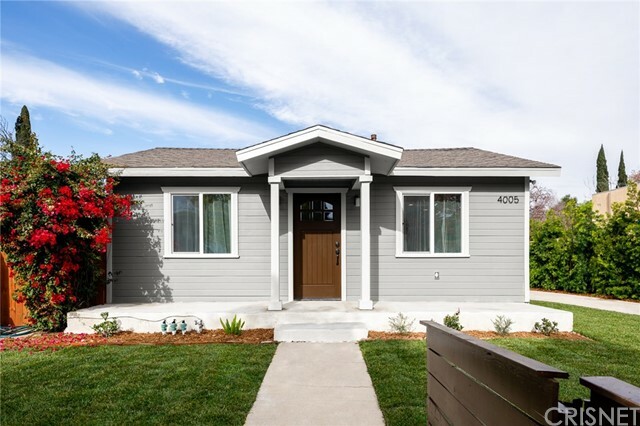 This private and gated property features a fully renovated inside and out beautiful California Bungalow, boasting 2 bedrooms and 2 bathrooms, including a sizable master suite with double vanity master bathroom and walk in closet as part of home number 1. Home number 2 is tucked away just behind it, which is a ground up new construction 1 bedroom residence, with matching finishes to it's counterpart next door. No expense was spared during its transformation, from an all new floor plan and addition to home number 1, new floors, kitchens, windows, exterior wood siding, two new roofs, plumbing, electrical, I could go on and on. A gated driveway opens to the massive compound, with lush landscape all around from front yard, big backyard, and new trees along the side for added privacy. The long driveway inside the gates will comfortably park 4 cars. Sky is the limit with whats possible when having two homes, whether one is used for work, perhaps rented for strong and steady rental income, or just having two homes all to yourself. Go where your imagination takes you! Welcome to 4005 Sequoia!"